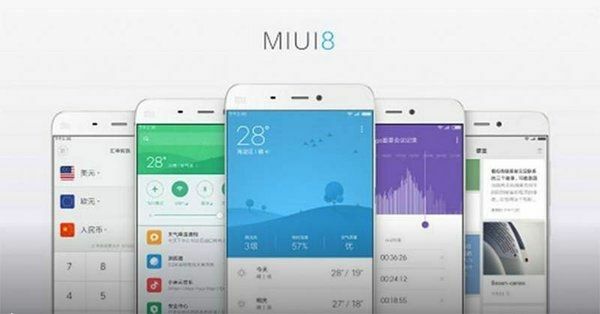 Xiaomi MIUI 8: The MIUI 8 was announced in China last month and its first developer ROM has been made available to the users. Xiaomi has announced that it Mi Max (Phablet) launch event on June 30 will also see the launch of the MIUI 8 Global ROM. 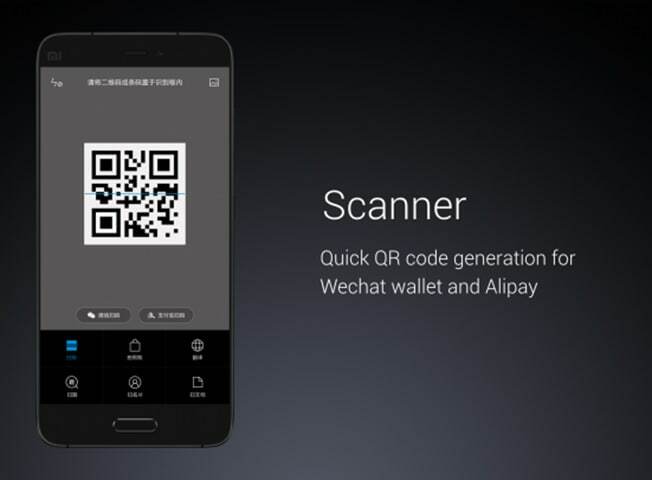 Xiaomi claims there are over 200 million MIUI users globally. The company says that the entire Redmi range and Mi Note series will be supported by MIUI 8 Developer ROM. 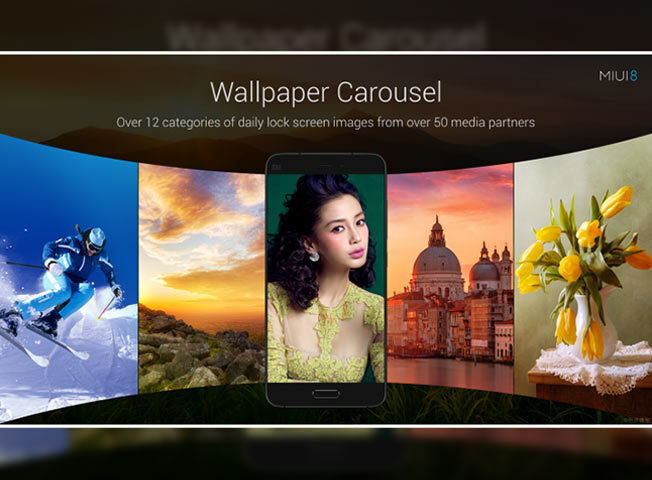 MIUI 8 ROM has been inspired by a kaleidoscope in terms of design, and will have “great changes” in colours, animation, fonts, and other styling. 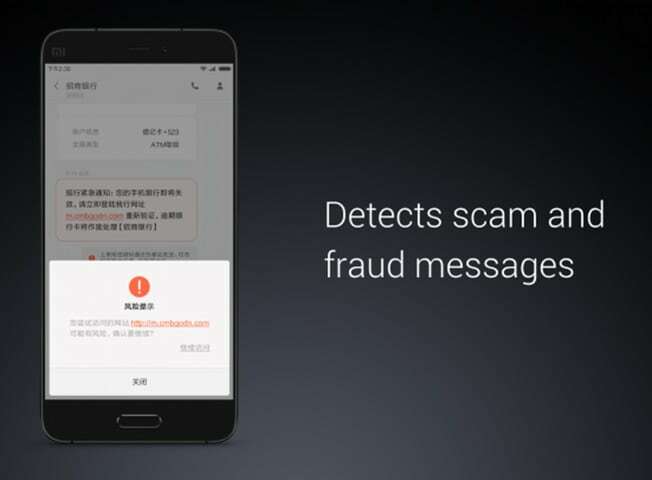 There are a lot of feature additions as well, and today, we received information that the MIUI 8 will also add split screen multitasking. 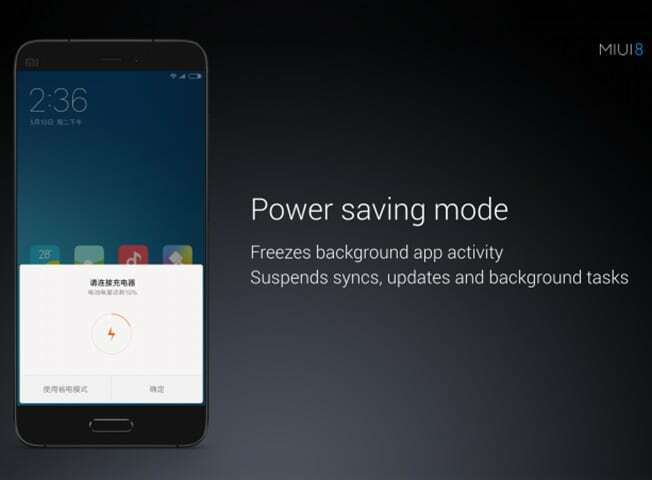 Check out Xiaomi MIUI 8 Features, Supported (Eligible) Devices List and more details from the below article. 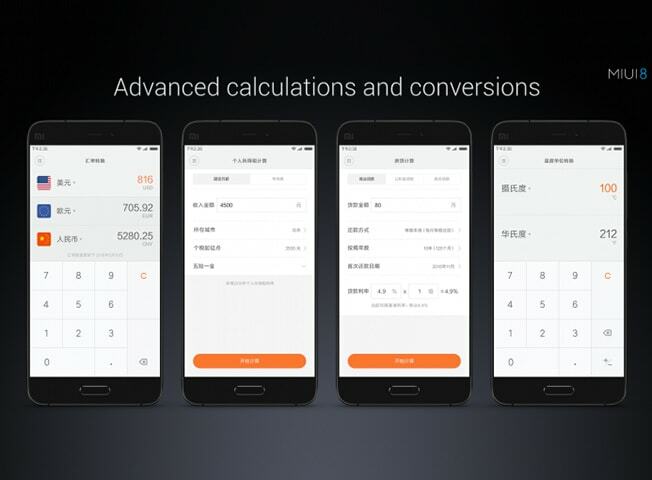 Xiaomi’s MIUI 8 ROM comes with several features, including brand new design, second space, support for cloning most apps, long screenshots, improved Calculator app, new scanner, shortcut menu, Mi Lanting font, support for speech-to-text output in recorder, special effects for video editing, new templates for Notes, redesigned Task Manager, redesigned Gallery app, Smart menu for editing text, Wallpaper Carousel, all-new Battery saver, and also brings recognition for fraudulent messages. 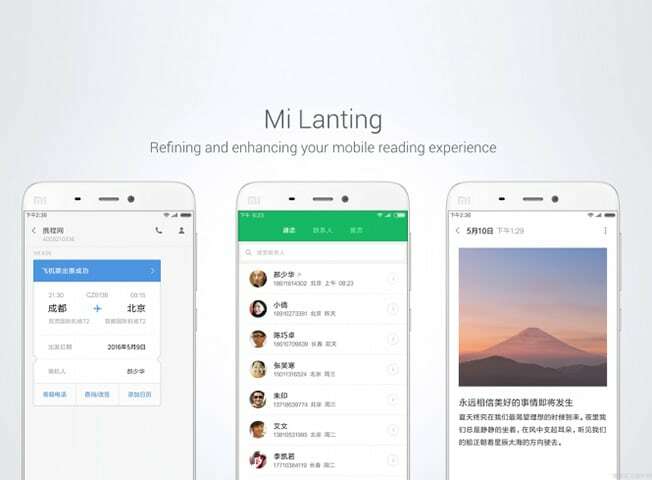 In fact, MIUI seems to have confirmed that split-screen multitasking will soon come to MIUI 8. 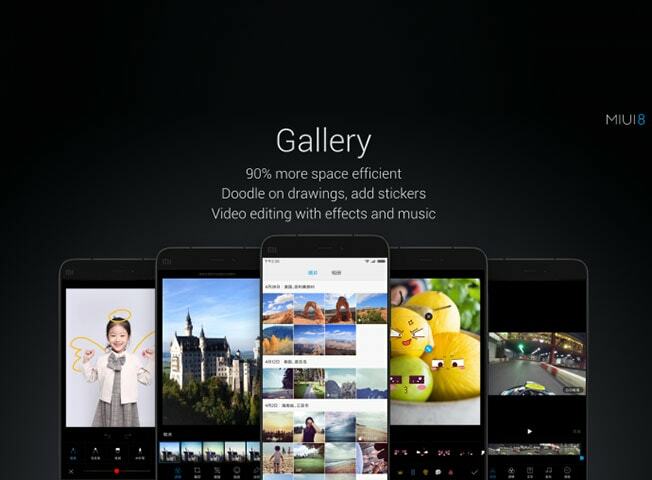 The new MIUI 8 will have revamped Gallery app which will allow users to add filters, stickers, crop, or even create a music video. 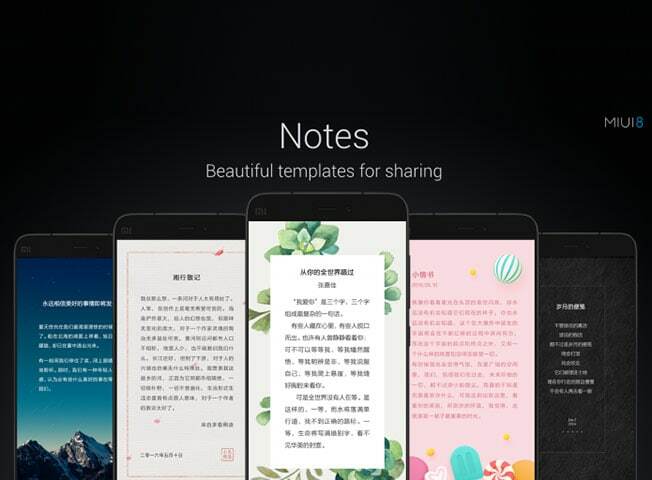 Stay tuned to this page for more details regarding Xiaomi MIUI 8 Free Download. Hope you bro’s, You can like this Xiaomi MIUI 8 Features India & Supported (Eligible) Devices List, Release Date India article. If you like this, You can share this article by using social media icons which are appearing in below. Xiaomi Redmi Note 3 Specifications, Features, Price, Reviews.